Balancing facial features is the key to a beautiful appearance. Chin enhancement is an excellent treatment to accentuate the contours of the face. A chin that recedes, or simply doesn’t protrude as much as other features, can unbalance the face. Non-Surgical Chin Enhancement is a safe, non-invasive alternative to traditional chin enhancement. 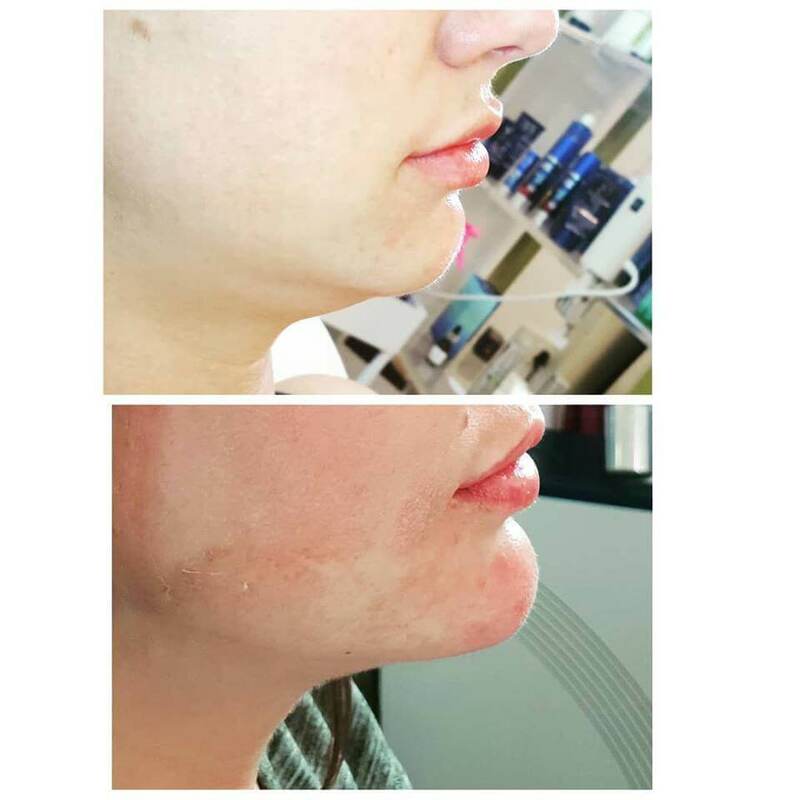 The procedure involves injecting dermal filler into precise areas of the chin in order to increase the length, width or projection of the chin. 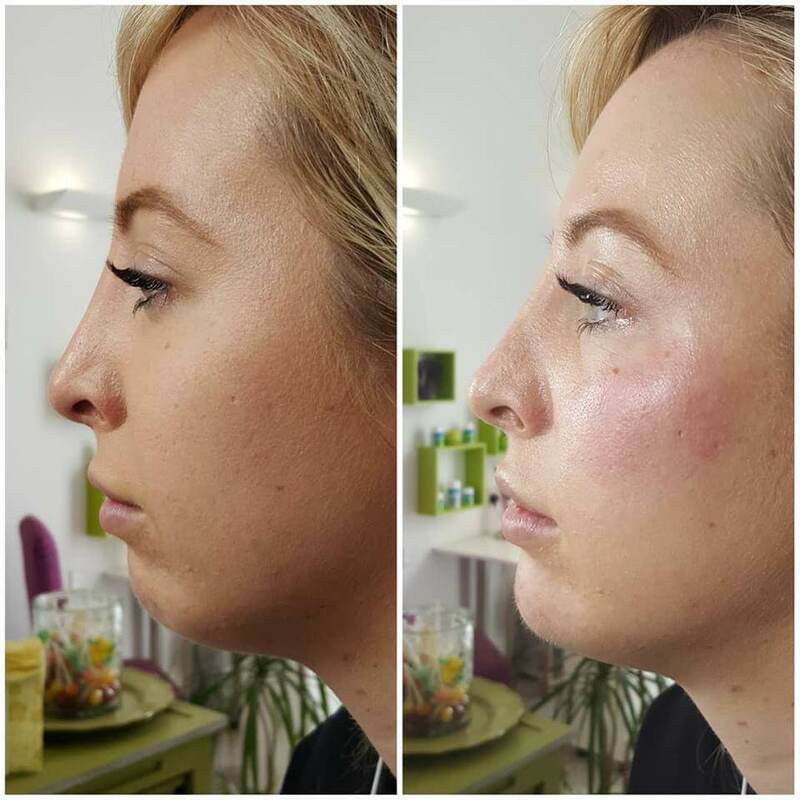 A non-surgical chin augmentation using cosmetic fillers is the latest and safe technique that requires no anaesthesia, stitches or scars. Non Surgical Chin Enhancement is a 10-20 minute office procedure that involves none or very little pain, redness or downtime. Most patients go back to work the next day. Jaw enhancement injections are a fast, non-surgical way to enhance the look of your jawline and jowls. 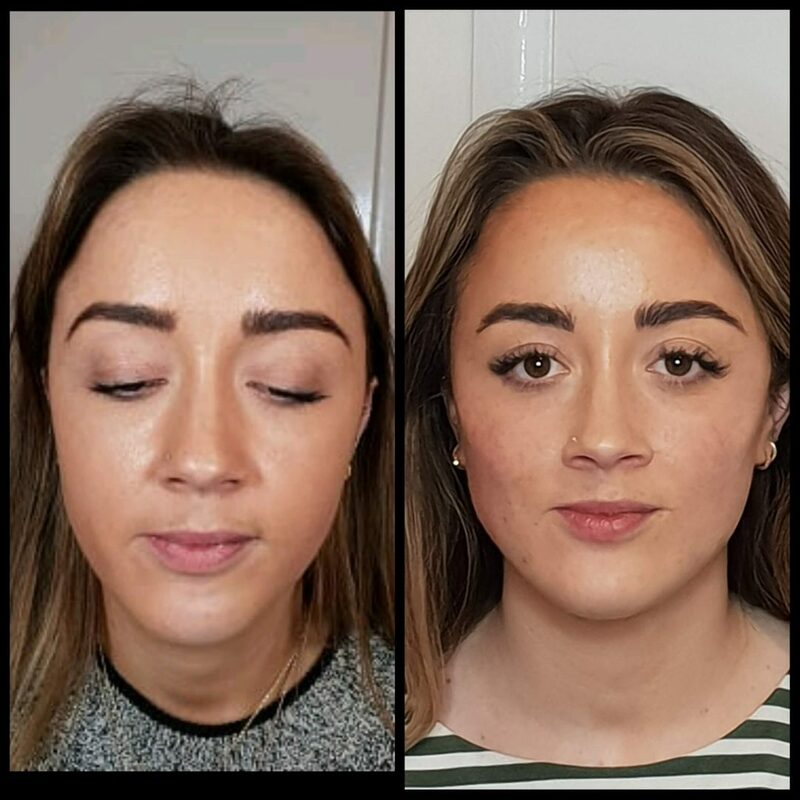 If you feel that your jaw line is asymmetrical, lacks definition, or has begun to sag due to ageing or weight loss, you may want to consider this treatment. Enhancing the jaw line with dermal filler injections can give you a more youthful appearance by filling in loose skin. By smoothing the contours of the jaw, it increases the definition of this area. Jaw enhancement can also decrease the appearance of jowls, or hanging folds of fat and skin drooping beneath the jaw line. The entire procedure including consultation and assessment takes about 60 minutes. Afterwards, patients are free to leave our Clinic immediately and return to their normal daily activities. There are no bandages required, and no downtime is needed. Patients should avoid rubbing or touching their chin and jaw for several days, and sleep with their head and neck elevated. The results of chin and jaw enhancement treatments usually last between 6 and 12 months. 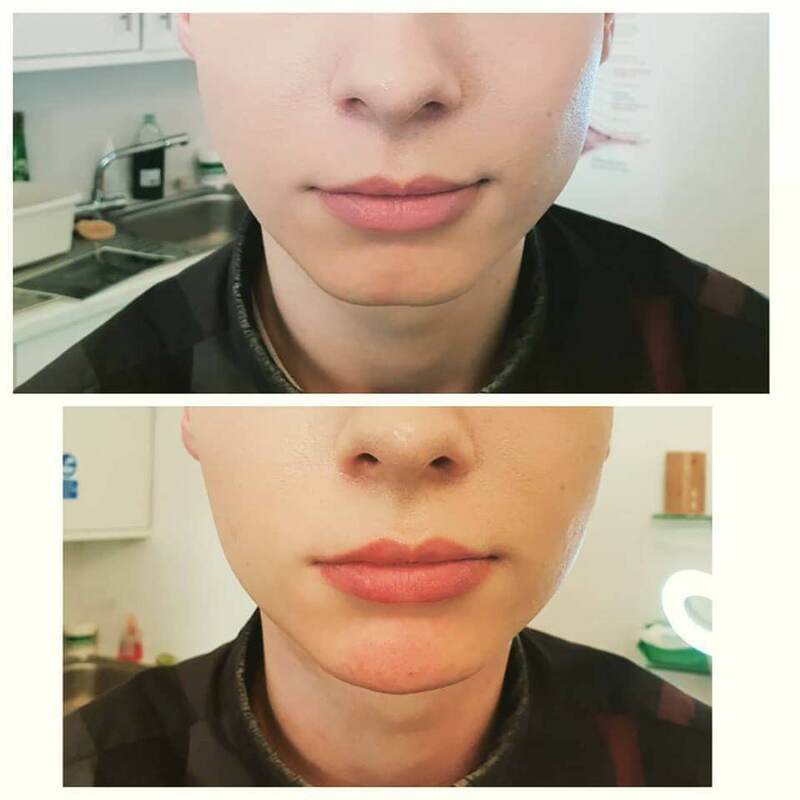 We recommend a minimum of 1ml per treated area (chin or single jawline) in order to achieve visible improvement. If you are thinking about financing your treatments please remember to purchase a strong filler for this area.